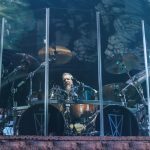 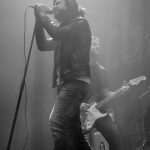 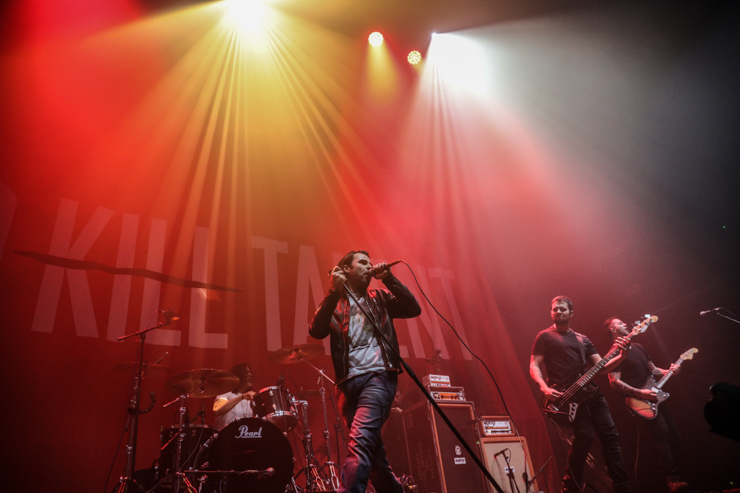 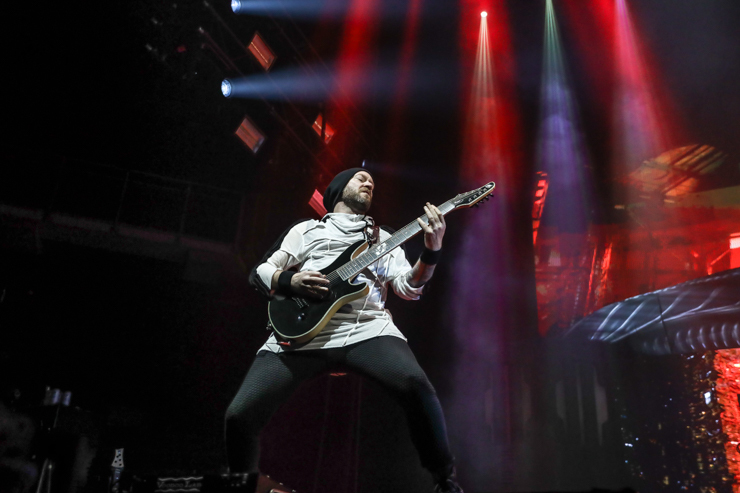 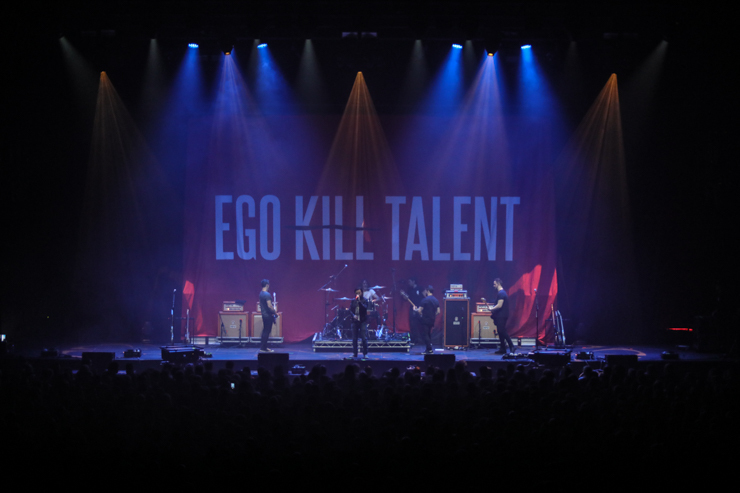 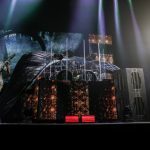 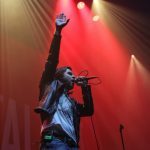 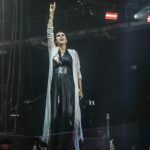 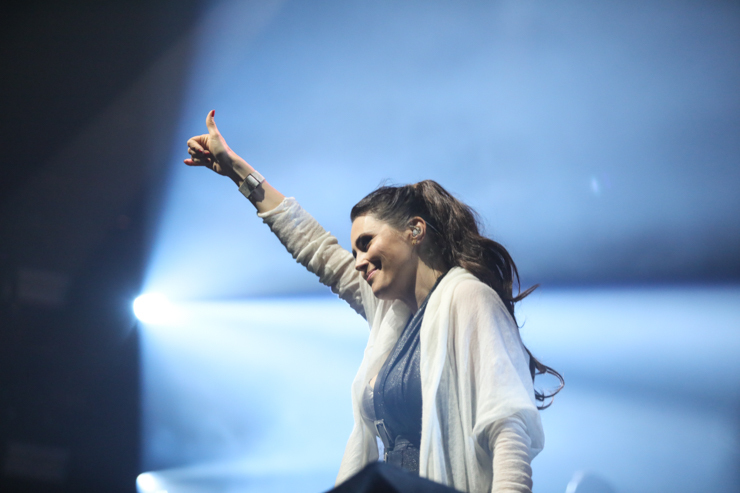 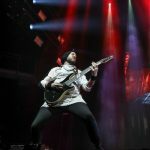 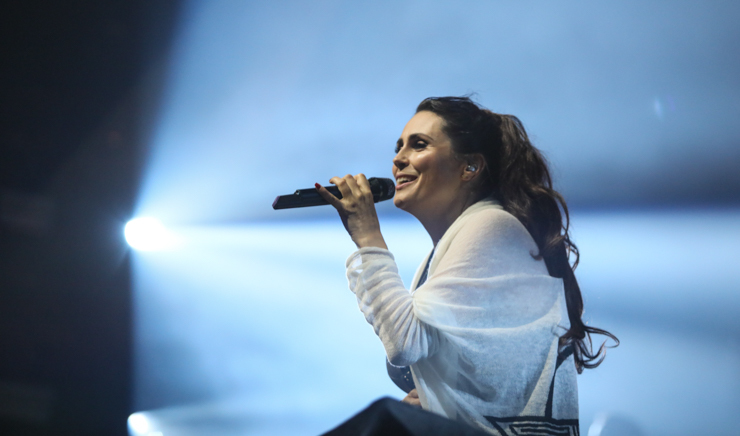 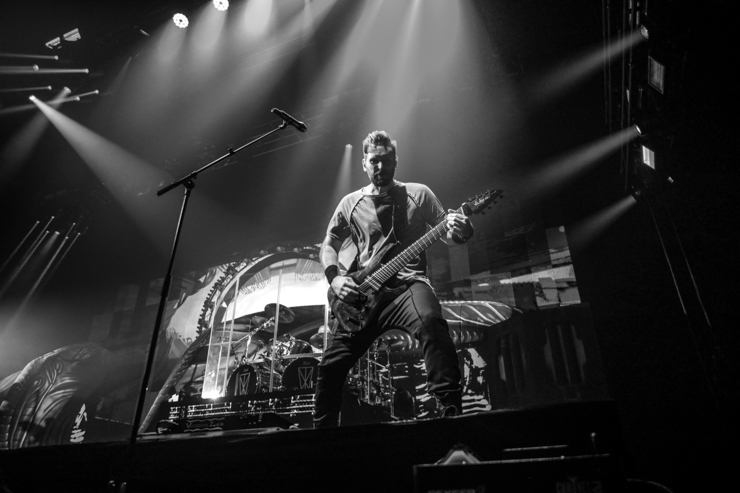 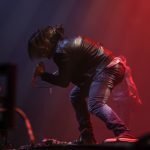 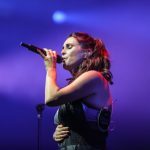 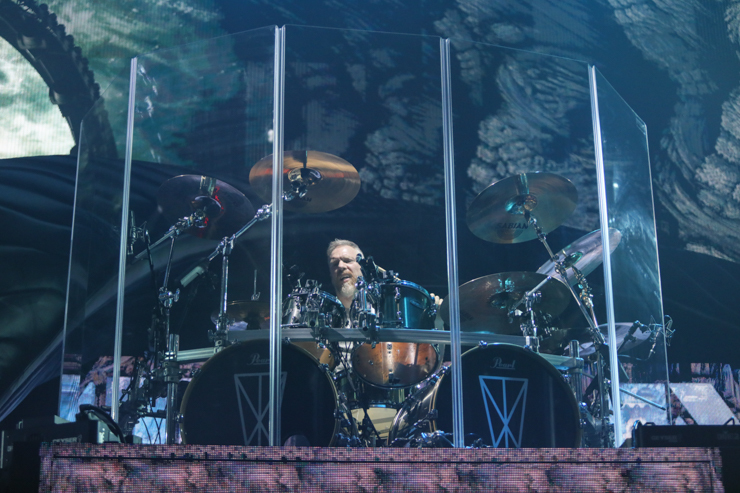 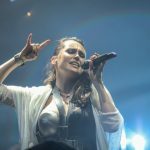 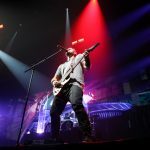 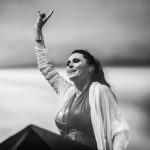 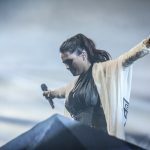 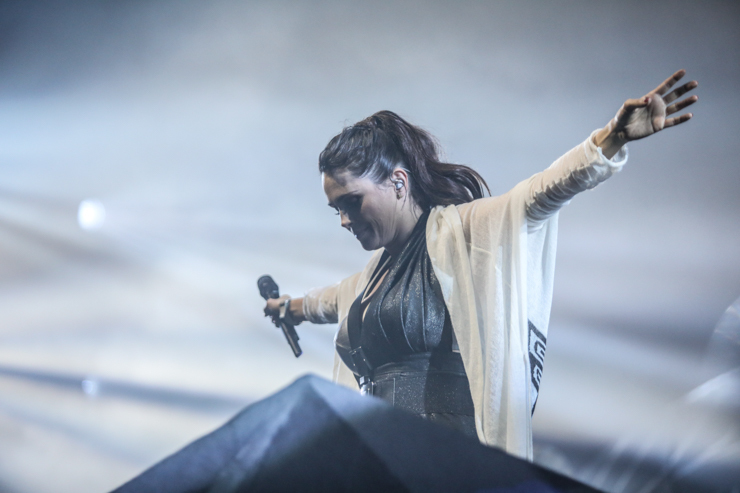 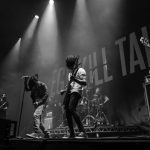 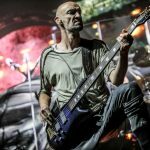 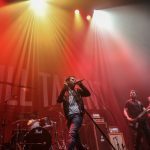 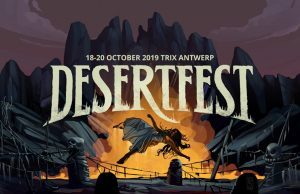 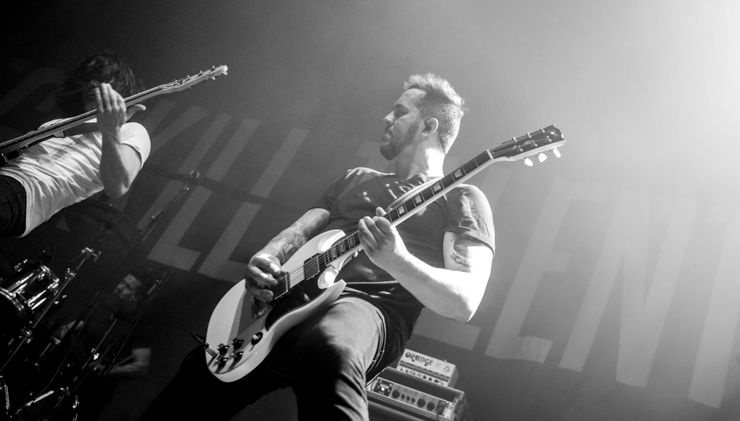 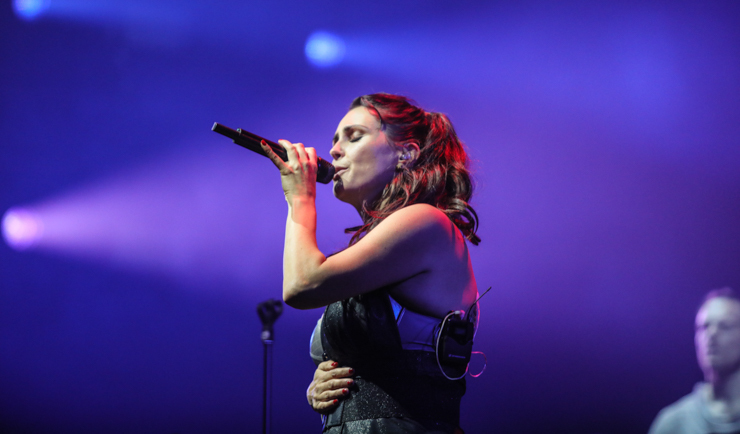 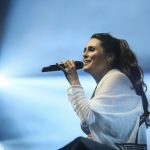 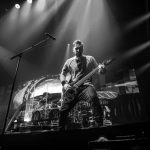 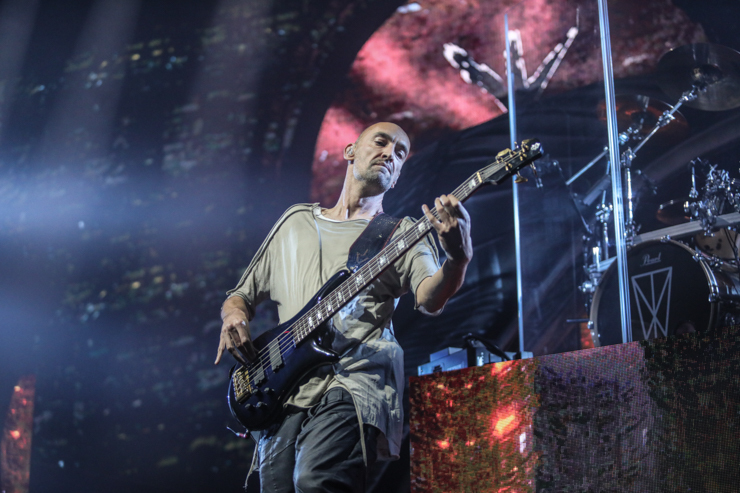 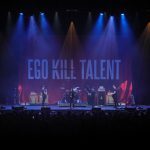 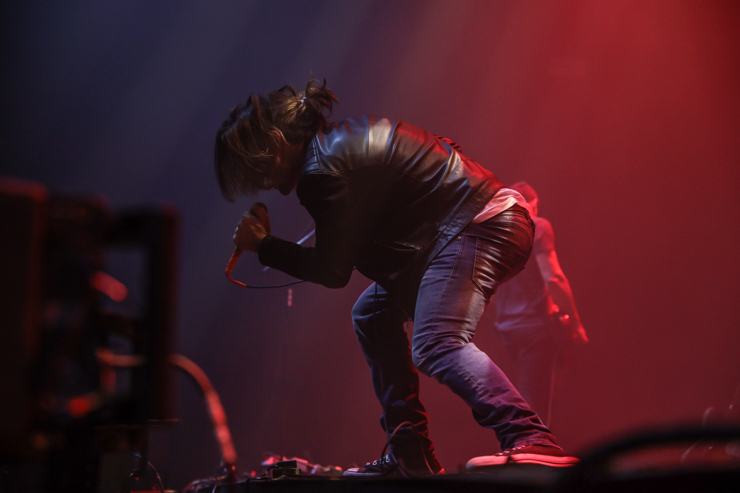 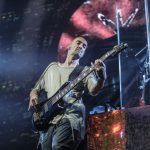 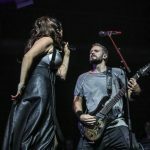 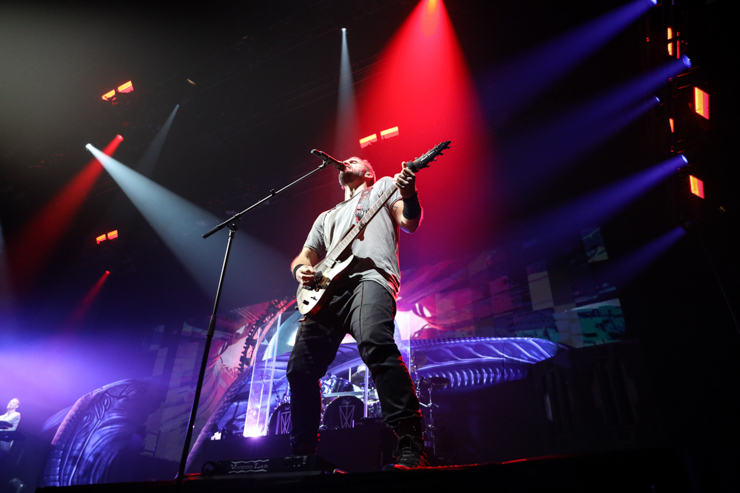 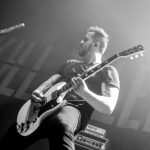 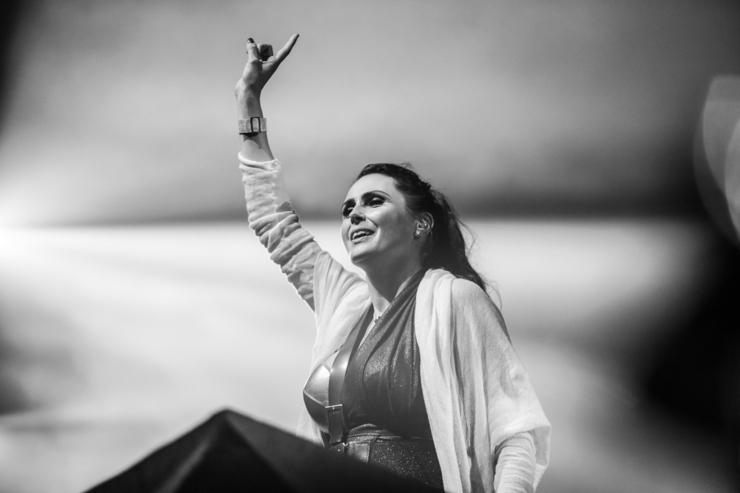 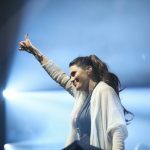 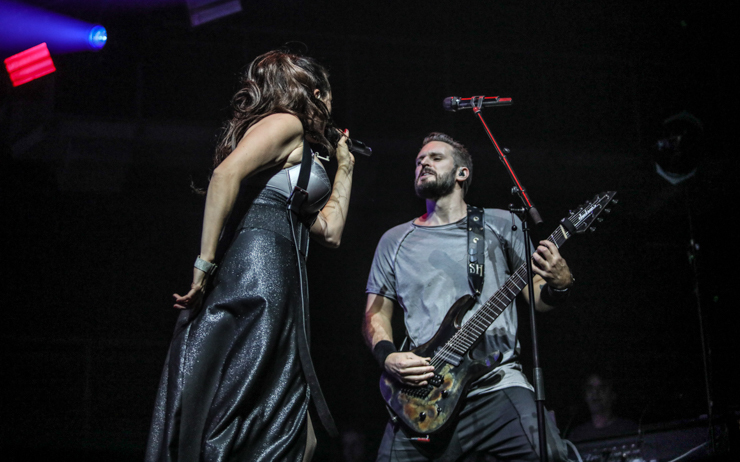 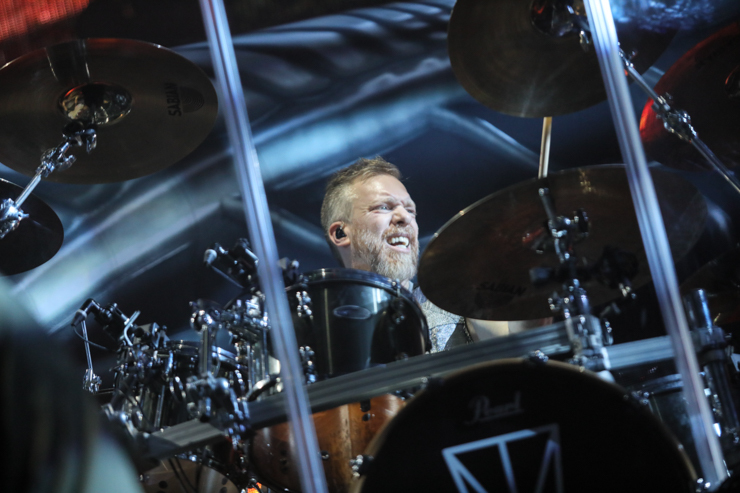 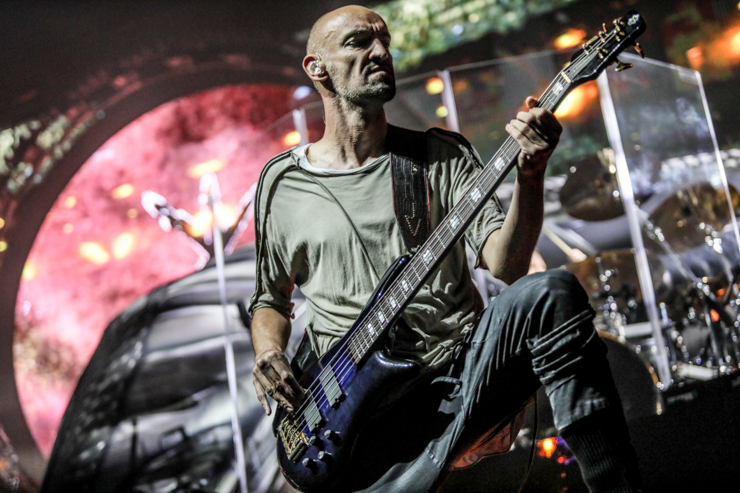 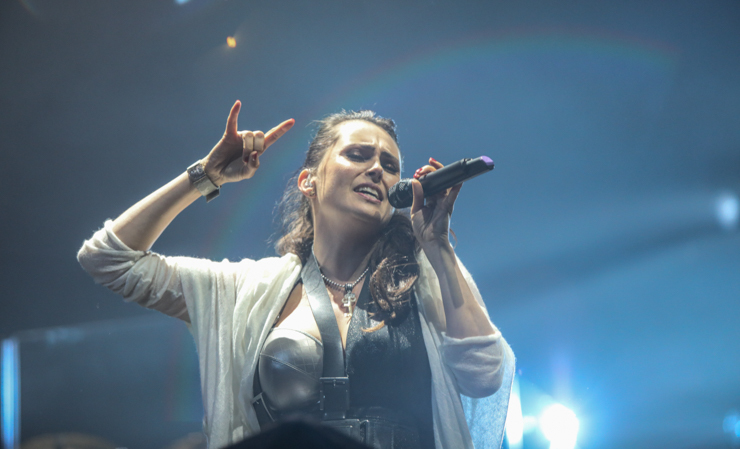 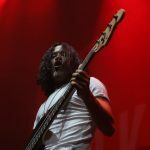 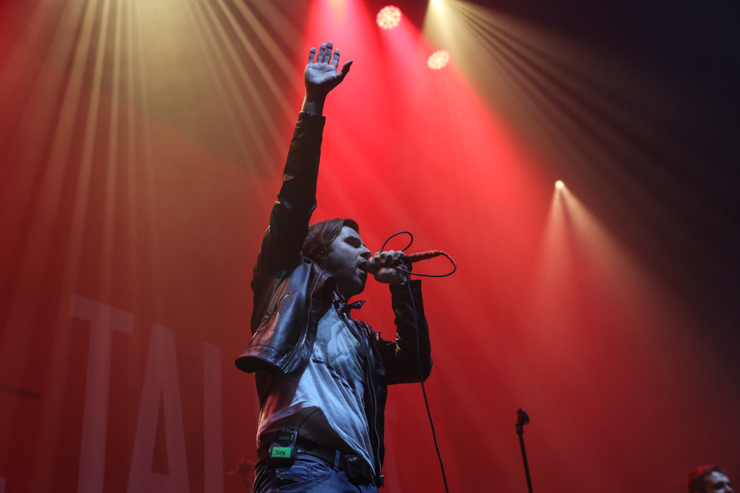 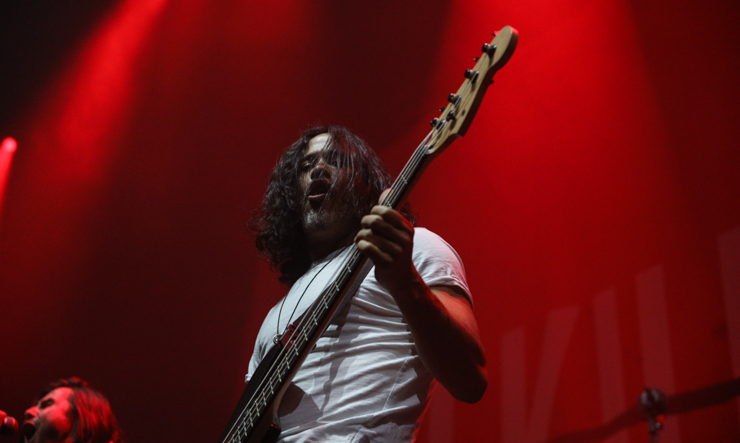 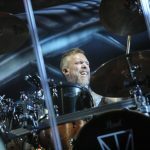 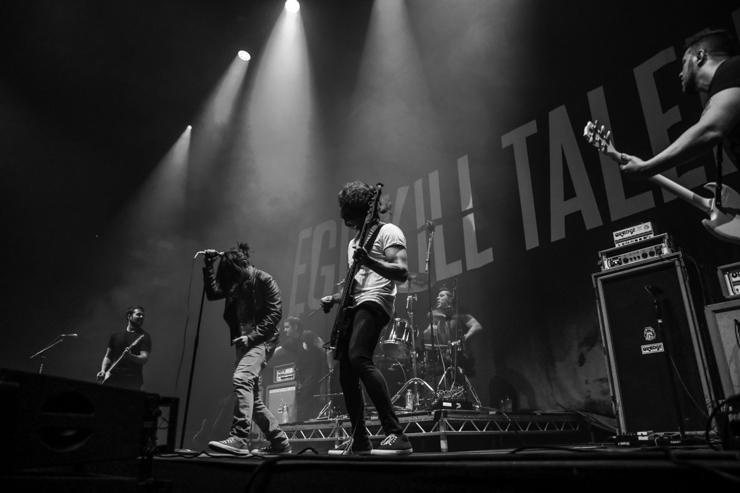 Home / Fotoverslag / Fotoverslag Within Temptation & Ego Kill Talent @ Lotto Arena! 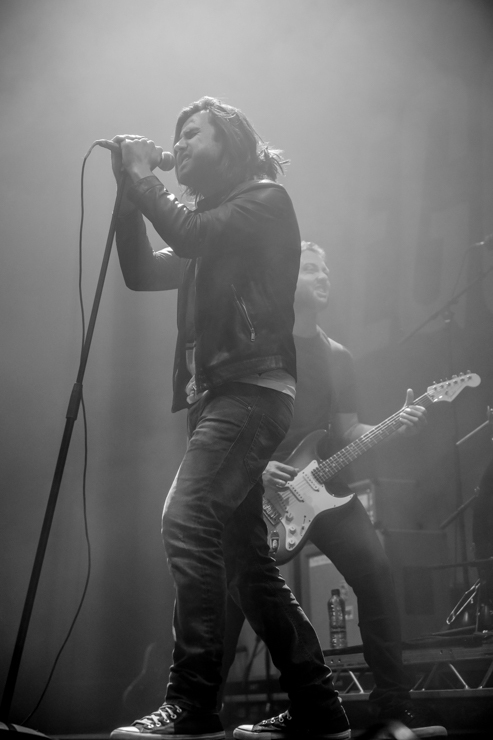 ← Previous Story Fotoverslag The Sheepdogs & Birds That Change Colour @ Muziekodroom! 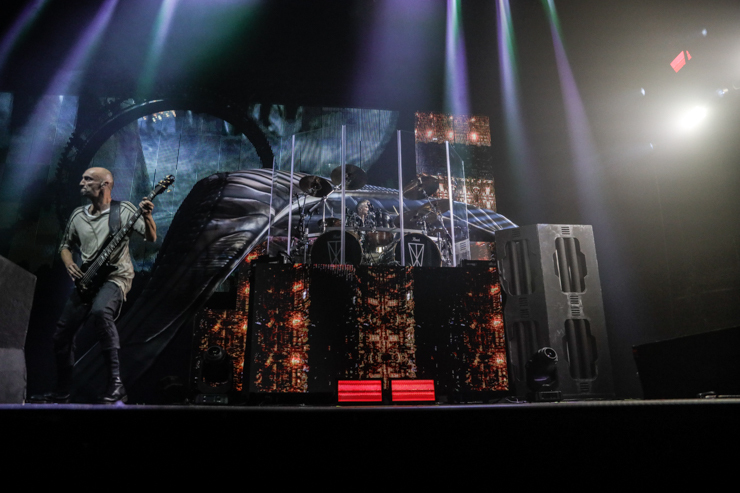 Next Story → Fotoverslag The Black Eyed Peas @ Vorst Nationaal!